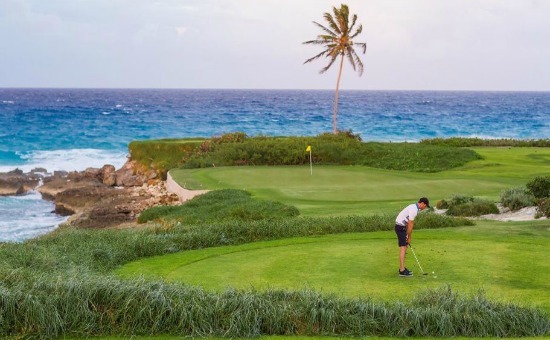 The Apes Hill Club is the most recently built golf course (2009) on the island of Barbados, it offers you the visiting golfer a really fun and unique golf adventure. 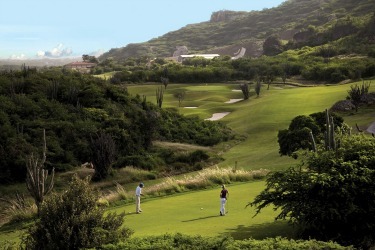 To play the course you must be a member, be invited to play or staying at one of their stunning villas. I strongly suggest you pick the right tee box to fit your golf skills. 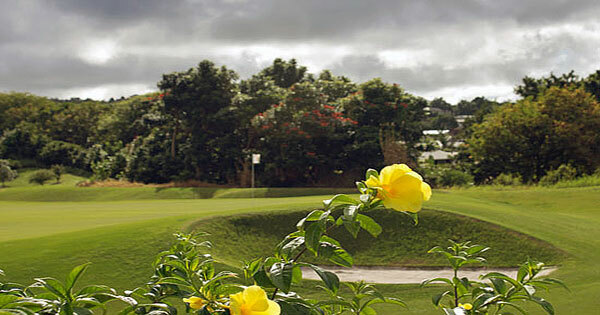 The course is at the top of the island which makes it different from the other courses which are primarily flat. 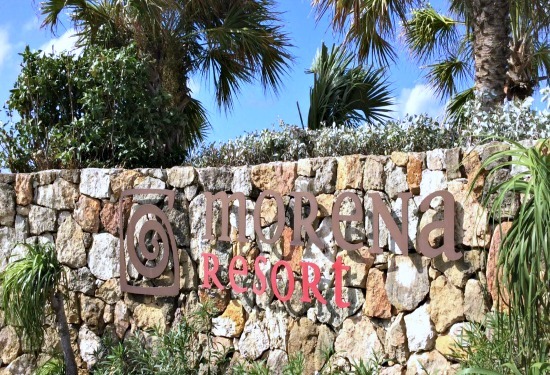 Be sure to bring your camera besides the views of both the Caribbean Sea to the west and the Atlantic Ocean to the east if your timing is right you may even catch a troop of monkeys passing through the gully or playing on the lawn at the club house. 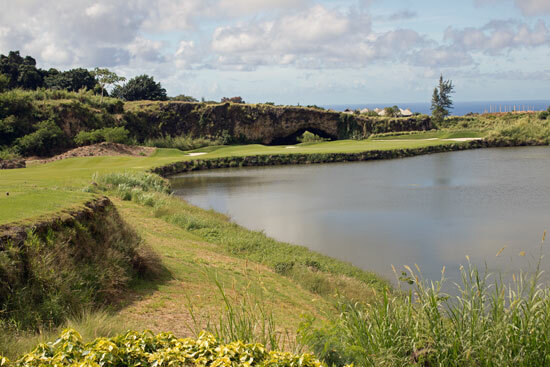 The run of holes from the 12th to the 14th will be some of the most scenic and challenging holes you might ever play. 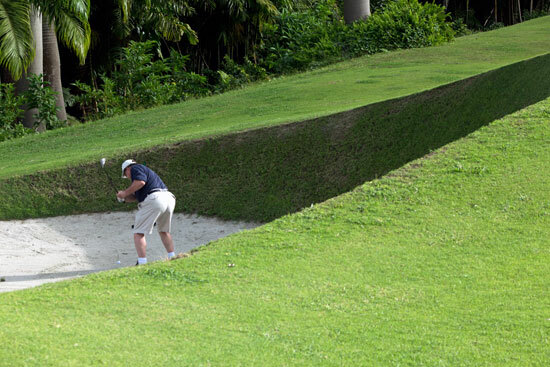 Try to stay clear of the bunkers, they are really deep. 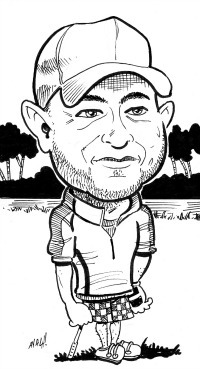 My favourite hole was the par 3 16th, it has you go over water. The green is set on the lake edge with a natural cave in the background. My suggestion is clear your mind step up, relax and go for the green. You are going to encounter a few blind holes so try not to go off line if possible with some shots you will surely end up in some heavy undergrowth. My other suggestion is to bring enough golf balls. 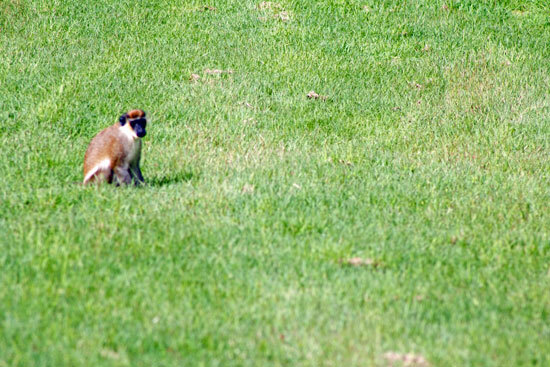 Don't be surprised to encounter a green monkey on the course. To finish up your round at the Club I suggest sitting on the veranda of the club house with an ice cold Banks Beer or two and just take it all in. I can assure you will not forget your round at this golf course anytime soon.